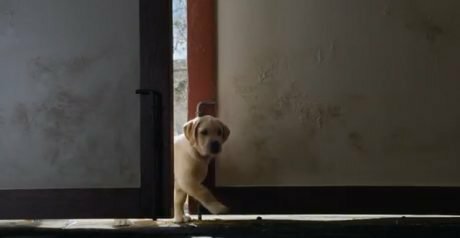 Budweiser’s “Lost Dog” commercial was one of the best spots that ran during Super Bowl XLIX, but the puppy ad has some groups calling for it to be pulled. 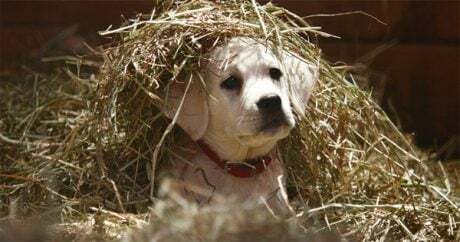 According to USA Today’s Ad Meter of almost 7,000 consumers, Budweiser’s “Lost Dog” Super Bowl XLIX commercial was the most popular of the 61 that aired. 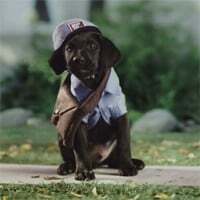 Video: Some of the best Super Bowl commercials feature pet dogs and cats; here are five of the top offerings from Budweiser, Volkswagen, Friskies, and more. 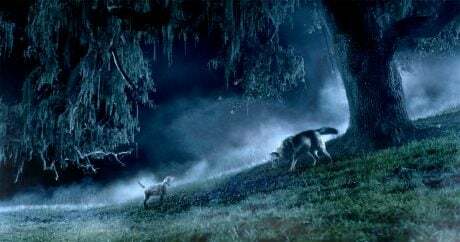 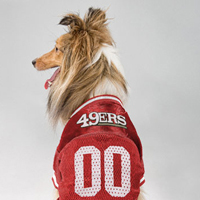 A look at past Super Bowl commercials that featured dogs and cats, from such high-profile companies as Frito-Lay, Anheuser-Busch, Volkswagen, Pedigree, and others. 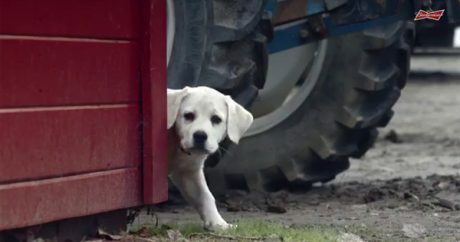 "Puppy Love" is an adorable sequel to last year’s “Brotherhood” Super Bowl commercial; it features a Labrador puppy who becomes friends with a Clydesdale horse. 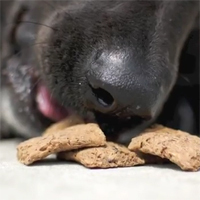 A black Lab named Barley could grace television screens during a Super Bowl commercial break if his company wins Intuit’s Small Business Big Game contest. 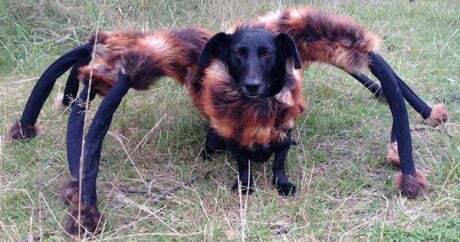 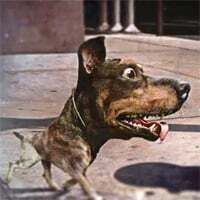 Audi’s Super Bowl XLVIII commercial offering features a creepy Doberman-Chihuahua dog hybrid to promote the new A3, an automobile that gives drivers everything they want. 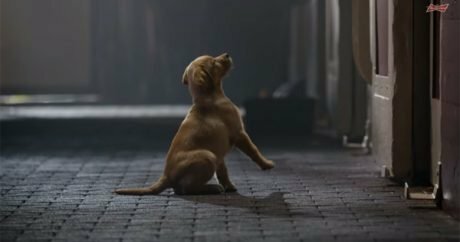 Sarah McLachlan returns to bring awareness to the plight of another misunderstood animal who needs your help — take a look at this Audi Super Bowl teaser. 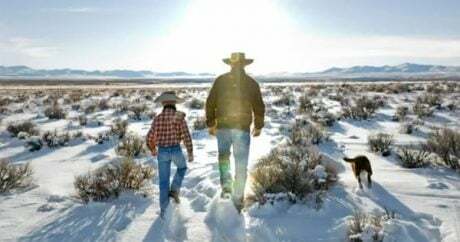 For decades, advertisers have looked for the perfect formula for a winning Super Bowl commercial; Volkswagen thinks they have found it, and they put all the elements together. 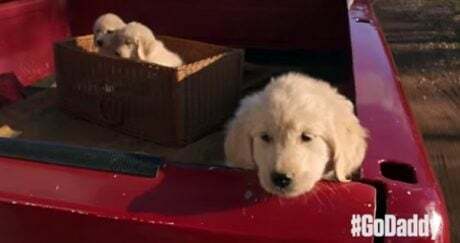 The used car retailer creates two versions of a Super Bowl XLVIII commercial: One with humans and one with puppies — which do you think should run during the big game? 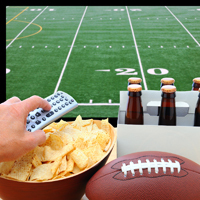 Super Bowl XLVIII is coming, and Doritos is letting the people choose which one of five commercials airs during the big game in their Crash the Super Bowl contest. 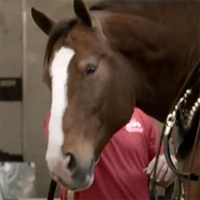 Video: Really sweet one-minute Budweiser Super Bowl XLVII spot with a Clydesdales horse — see if you can stop from tearing up at the end (don't try — you can't).